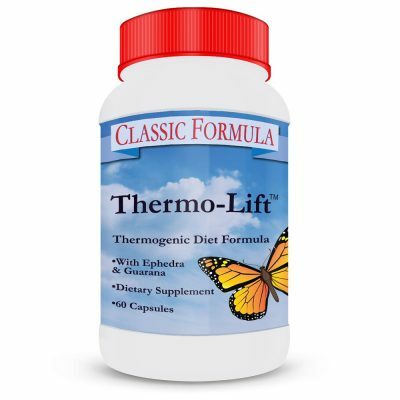 • Great for slimming, weight loss, improved digestion, energy, immunity and total health! Probiotics are a type of live bacteria used for the vast health benefits they can offer. These living microorganisms are often called “healthy” or “friendly bacteria” or just the “good” bacteria. Although you might be quick to think of bacteria as harmful “germs,” certain types of bacteria are actually vital to keep the body functioning well, especially in the digestive tract. The average human is made up of about 30 trillion cells, mostly red blood cells, which is about equal to the number of bacteria he or she is composed of, according to a new 2016 study that revises the previously accepted estimate that bacteria outnumbered human cells up to 10 to 1. Flora Supreme Probiotics Offer The Highest Survivability! If Your Probiotic Can’t Survive, It Can’t Possibly Offer Any Benefit. Most forms of probiotic bacterial strains, like those in yogurt or common Lactobacillus acidophilus products, die or become inactive as a result of product processing or when exposed to room temperature (which is why many probiotic formulas require refrigeration) and especially when coming into contact with bile fluids and stomach acid. 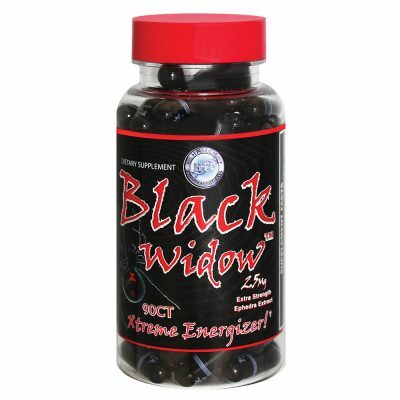 • Resistant to even extreme temperatures! From high boiling to low freezing our preparation of Bacillus coagulans survives! Can’t I Just Eat Yogurt for Probiotics? Many people think yogurt is a great way to add probiotics to their day. But here is just one of many problems: there are no guarantees as to the amount of live microflora you will be consuming. You can’t even be certain that live cultures in your yogurt will survive exposure to the air at room temperature and your body’s fluids, especially stomach acid, to make it to your intestines, which is the only place that probiotics can do your body any good. With Flora Supreme, you can clearly read on the label the precise amount of probiotics and prebiotics you are consuming per serving, and you can absolutely count on the ability of our probiotics to survive all of the elements to reach your intestines and thrive. Yogurt can also be a source for a lot of thing you don’t want in your diet. Popular brand name yogurts are commonly high in sugar and may contain high fructose corn syrup, dyes or artificial sweeteners — all of which can derail a weight loss program and worsen overall health. When you choose Flora Supreme for your daily probiotics, rather than yogurt, you are making the safe and smart choice. With Flora Supreme you can rest assured that you are supplying your diet with billions of active and effective living microflora per serving, that will survive stomach acid and the elements to reach your intestines. Flora Supreme lets you get your probiotics and prebiotics straight up — without the additional calories, sweeteners and additives often found in popular yogurts. Why Choose Flora Supreme for Your Probiotics and Prebiotics? 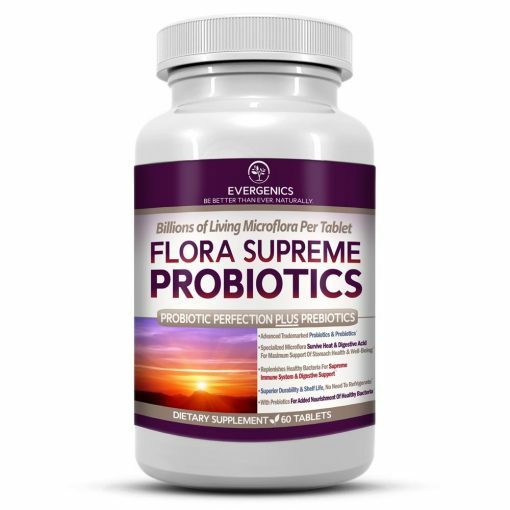 Flora Supreme is the most advanced probiotic formula you can buy. 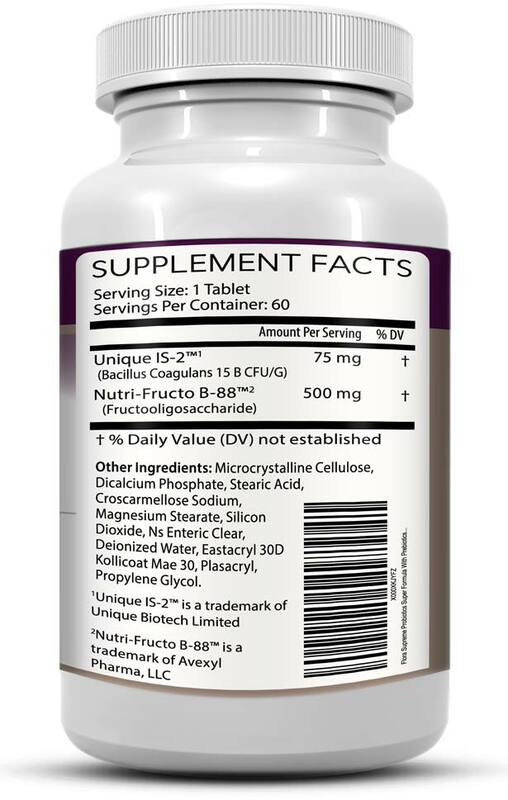 Its trademarked preparation of the probiotic, Bacillus coagulans, is guaranteed to survive all the important elements — shipping, production, extreme temperature, exposure to air, stomach acid and bile fluid — to reach your intestines, where it can take effect and benefit your health. In fact, doctors like Joseph Mercola, creator of the #1 site for alternative health information in the world,15Alexa.com, Feb. 2016, http://www.alexa.com/topsites/category/Top/Health/Alternative favor Bacillus coagulans over all other healthy bacteria strains, including L. acidophilus: Dr. Mercola has said, “Even though I’ve come to the conclusion that no one solution works for everyone, the Bacillus Coagulans strain has been proven highly effective. 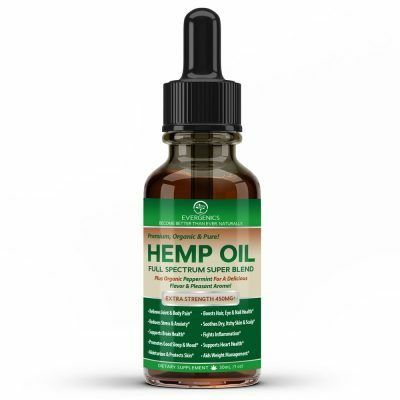 It’s the one I use personally, and the one we recommend in my Natural Health Center. 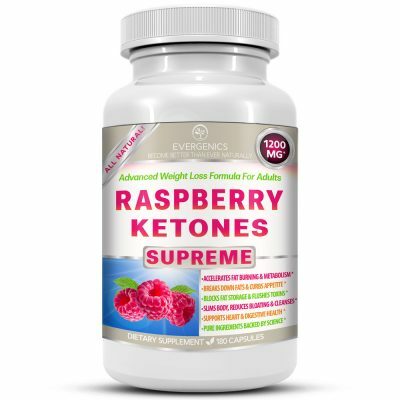 Its main benefits are that it is present in spore form, and survives the acidic environment of your stomach — making it to your small intestine where it does the most good.”16http://articles.mercola.com/sites/articles/archive/2008/07/05/probiotics-found-to-help-your-gut-s-immune-system.aspx Not only do you get the best type of probiotic in Flora Supreme, with billions of active microflora per tablet, each serving offers our trademarked prebiotics to further nourish and stimulate probiotic growth in the digestive tract. 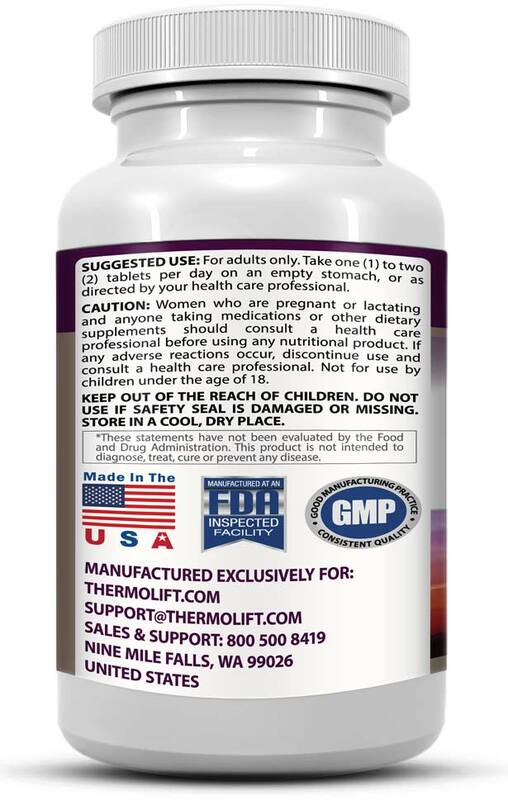 We stand by our product 100% and know it is the most advanced and effective probiotic formula you can buy. Like all Evergenics premium formulas, Flora Supreme comes with a 100% money back guarantee. So go ahead and try a bottle today and change your health and possibly your entire life, knowing that your Evergenics purchase is absolutely, 100% risk-free! Add FLORA SUPREME PROBIOTICS to cart!